Whether you need to make some cash from your clothes, or are looking for a decent second-hand bargain, these are the sites you need to know about. Spring’s arrived, and so (we’re told) it’s time to deep clean your kitchen cupboards, behind the fridge… and your wardrobe. Be honest, you’re never going to wear that neon midi skirt – bought on a whim and worn once to someone’s Hawaiian-themed birthday party – so you might as well free up some space in the closet. Plus, you might be able to reclaim some of the money you spent (read: wasted) on it. 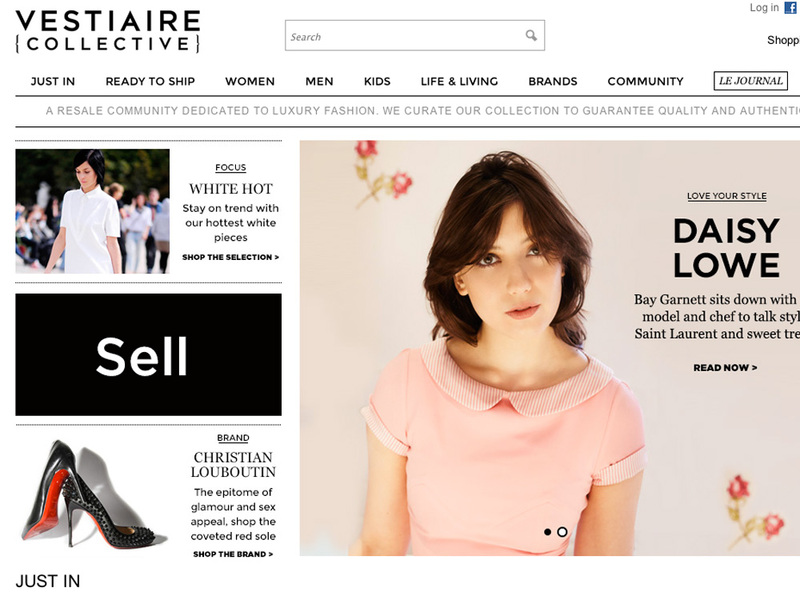 Billed as the leading fashion resale site in the UK, Covetique boasts hardly worn pieces from all the big guns. From Chanel and Celine, to Alexander McQueen and Stella McCartney, you’re likely to find a high-end piece at a fraction of the original price and in really good nick. Got something you want to sell? Covetique will pick it up for you, for free, and sell it on. It’s a no-brainer. Originating in France, Vestiaire Collective has been paving the way for re-selling luxury clothes since 2009. A couple of years ago it launched in the UK, and business is positively booming. 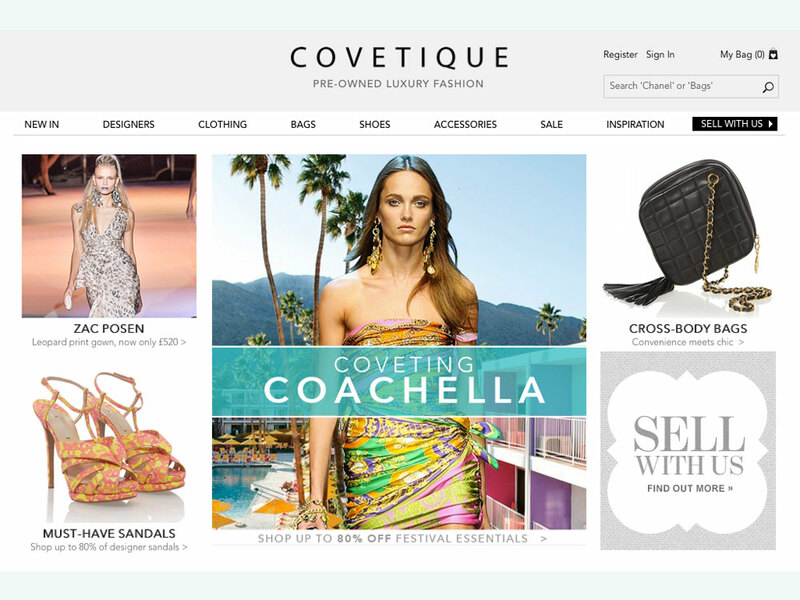 As with Covetique, this site is all about luxury designer pieces. If you want to sell, all pieces are vetted by the Paris HQ before being listed online (and don’t forget the commission). As the name suggests, this site is for the clothes that barely saw the light of day daylight before you realised it was a mistake. It’s an easier, quicker way to sell than the previous two sites: sellers can upload their own photos and there isn’t much of a commission fee. Although there are designer bargains to be found, there’s also a mix of high street, too. 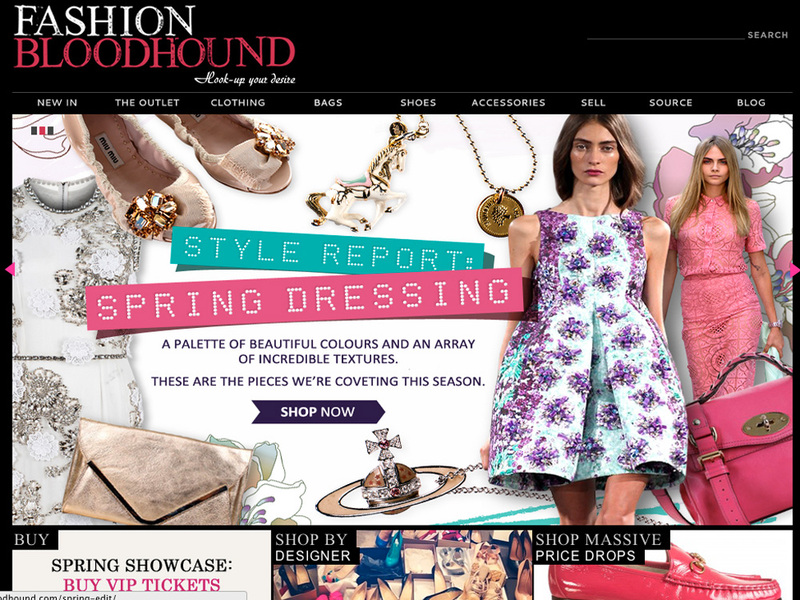 Taking any hassle whatsoever out of the selling process is Fashion Bloodhound. Not only do the brains behind this beauty of a website offer to pick up your items for free, they’ll even photograph them for you too. The only catch? They’ll want a 40 per cent commission. But we reckon it’s probably worth it if you’ve got a decent haul.